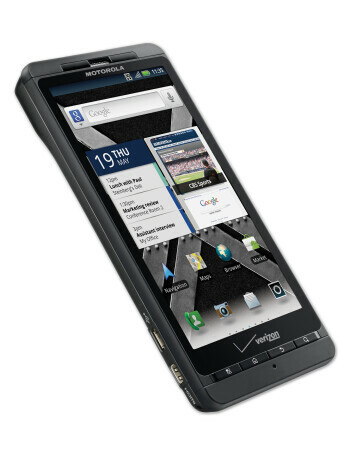 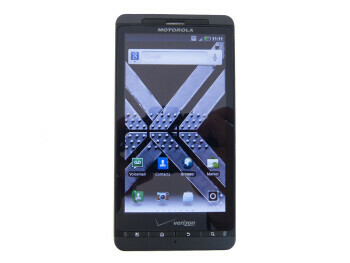 Motorola DROID X2 is the successor of the Motorola DROID X. 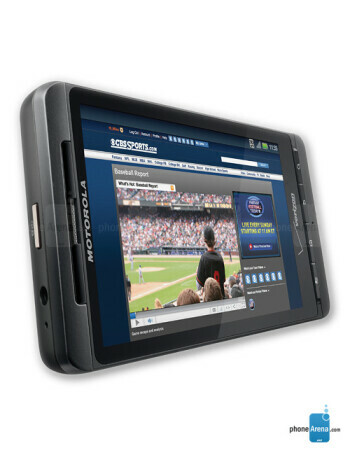 It will pack the same 4.3-inch screen but with qHD resolution, 1GHz dual-core processor, 512MB of RAM and 8MP camera. 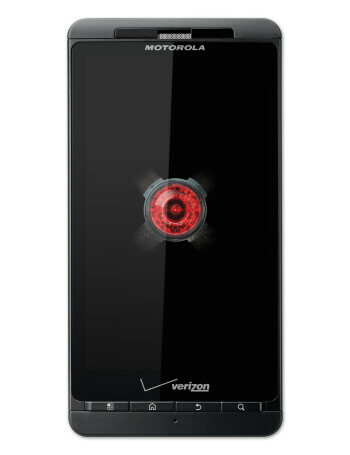 Will the Motorola DROID Turbo 2 suffer the same fate as the Motorola DROID X2?